The nearest gateway town is that of Kununurra (population approx 6500) which hosts numerous daily flights to and from Perth, Broome and Darwin. 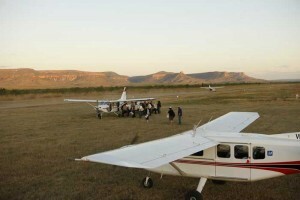 From Kununurra guests can drive or fly to Home Valley Station. Home Valley Station is 120km from Kununurra along the Gibb River Road. Numerous car rental agencies in Kununurra make 4WD vehicles available for both short and longer term hire. The Gibb River Road is mostly unsealed but is well maintained and in great condition when it is open from approximately April 1 – October 31.